If you have heard stories about how wild and fun the beach party was on Gumasa then chances are you’re not that far from the truth. Each year thousands of people gather and celebrate Sarangani Bay Festival. This laid back, sunny white sand shore now transformed itself into something else, a description which I’m still trying to figure out. Started with just hundred of visitors way back 2006 now this festival is overwhelmed by more than 100,000 people from different walks of life and location. This is not my first rodeo and I had my fair share of crazy hangovers and an endless reminder from friends of what a drunk sob I was. This time, I promised myself it would be different. From General Santos City it took an hour for us to reach our destination. There are lots of options for accommodation on SarBay Fest, however, most of the hotels/resorts are fully booked months prior to the event. For those not lucky enough to have their reservation secured, you can opt for the Tent City (glamping area). From General Santos City you can ride a passenger van (Terminal Located at KCC Mall) to Glan wich cost 80Php/Head. 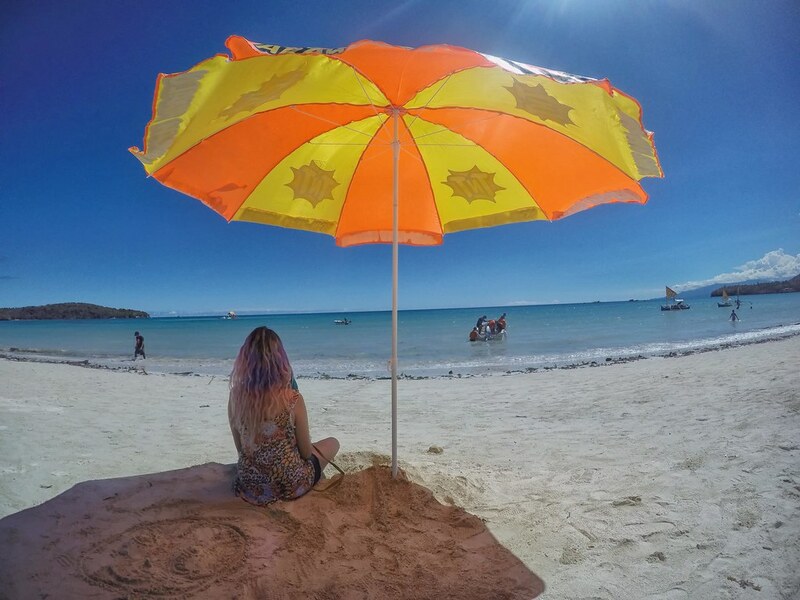 From Glan, you can hire a tricycle to Gumasa. There are lots of options to choose from when looking for reservations in either Glan or Gumasa. 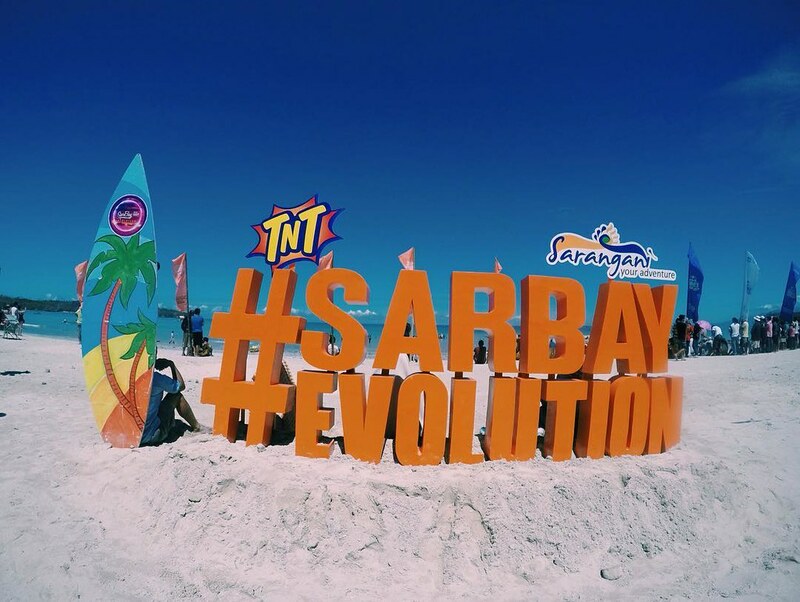 I do suggest though that if you’re planning on attending SarBay next year, have your accommodations reserve ahead of time. 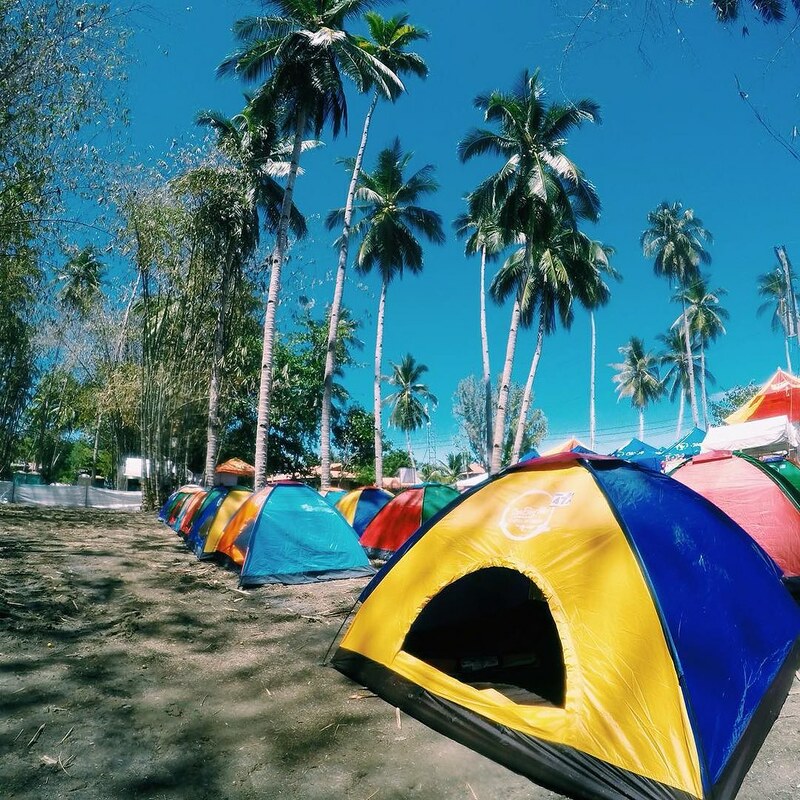 Tent City – Located at the event site (cost 2000php for the tent + you can take it home. 1000php if you have your own tent and just looking for secured space to pitch it.